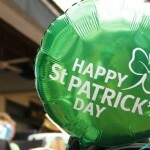 13 Interesting Facts About Dublin | OhFact! Dublin stands resolutely on Ireland’s East Coast, at the mouth of River Liffey. 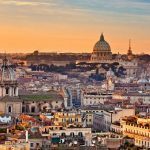 Despite a long and sometimes tragic history of Invasion and Resistance, this thriving business capital has Poetry, Music, and Literature. 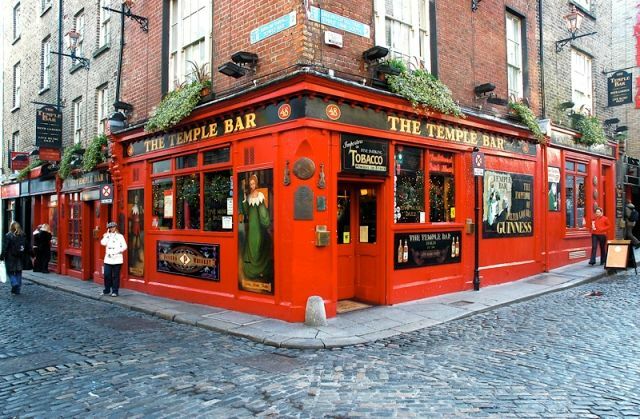 This is the city of Temple Bar, where locals and tourists have been meeting for generations. 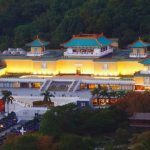 The capital city is a living museum of its history portrayed in pretty vibrant colors. 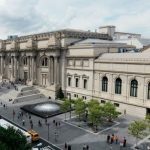 Beyond its impressive collection of museums and galleries, it is a place of multiculturalism and a transit history. 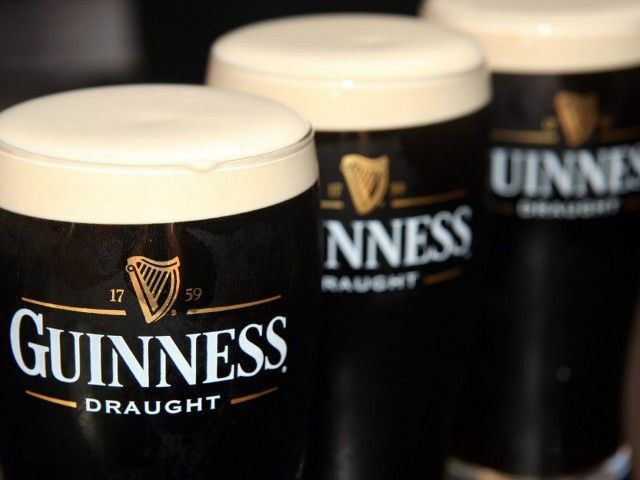 Dublin is the land of Guinness, the traditional stout beer you can smell miles away. The city has a chain of pubs and restaurants at each mile. It’s time for you to explore a few interesting and lesser known facts about this ‘The Fair City‘ “Dubh Linn”. The name Dublin comes from the Irish word Dubh-Linn. It translates to “black pool.” The Dubh Linn was a lake used by the Vikings to tie up their trade ships. 2. Dublin’s Way To Tell Shut Up! Dublin unique way to tell someone to shut-up is saying “The Five Lamps.” Well, nobody actually knows how this saying originated in history. 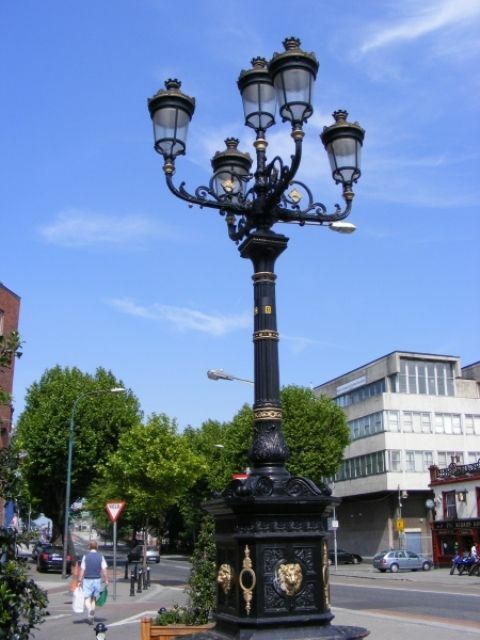 The lamps here are in Dublin’s North Strand area, situated at the junction of five streets. 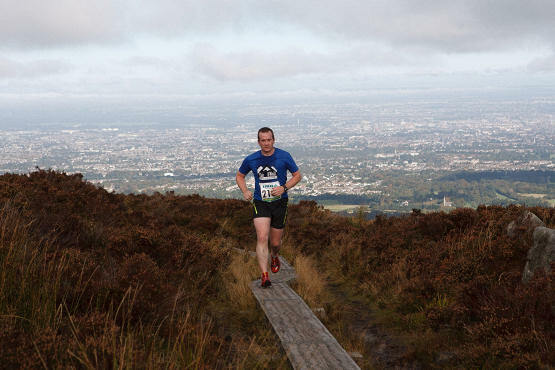 Another interesting fact about Dublin is that none of the so-called Dublin Mountains is high enough to meet the criteria required to claim mountain status. Even the tallest mountain rises up just 423 meters high. 4. Have You Heard George Bernard Shaw? 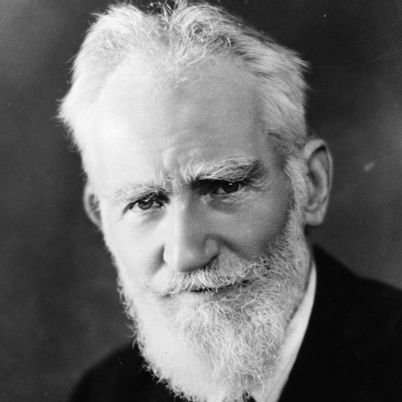 Nobel Prize laureate, George Bernard Shaw is a native of Dublin, Ireland. George Bernard Shaw was an Irish playwright, critic, and polemicist. He received Nobel Prize for literature in 1925. 5. Have You Seen Such Bridge Ever? 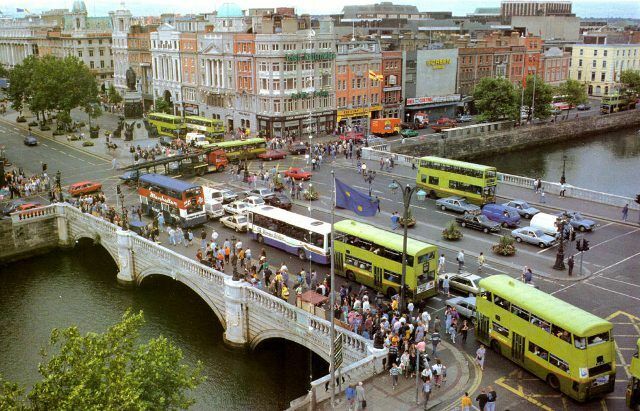 Dublin’s O’Connell Bridge in Dublin was initially made up of rope and could only carry one man and a donkey at a time. 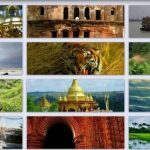 Later, a wooden structure was given in the year 1801. This Bridge is as long as wide. 6. Perfect City For Celeb Spotting! You would find a lot of celebs strolling around in streets of Dublin. 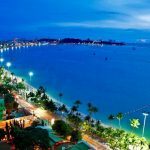 Due to this livable environment and the culture of the city attracts a plethora of tourists each year. 7. Pubs, Pubs, And Pubs! There are no less than 1000 pubs in the city of Dublin. Your trip to the ‘city of pubs’ would be incomplete if you miss visiting a few of them. The Famous pub in Dublin is ‘The Oliver St John Gogarty Pub in Temple Bar’. 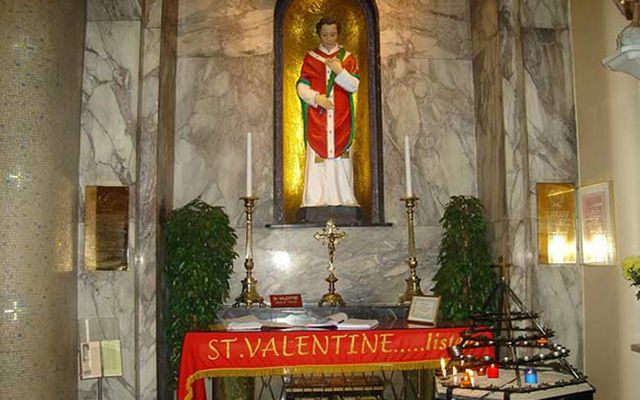 St. Valentine was buried at a church in Dublin. A lot of people gather there to light a candle in front of his statue every day. 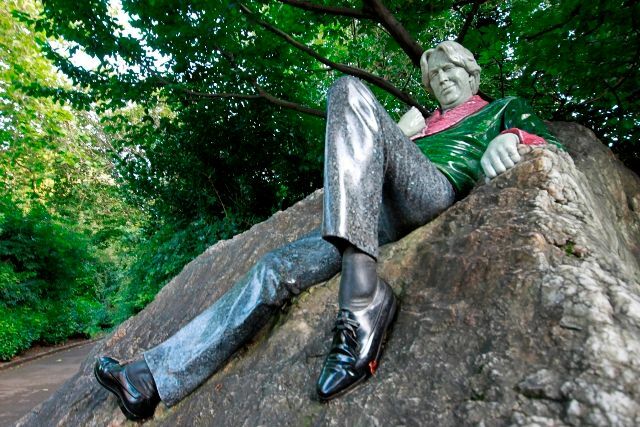 Dublin is a city of Oscar Wilde, an Irish playwright, novelist, essayist, and poet. After writing in different forms throughout the 1880s, Oscar became one of London’s most popular playwrights in the early 1890s. Oscar is remembered for his epigrams, his novel The Picture of Dorian Gray. 10. Have The Best Beer Anywhere! Guinness is a beer brand of Ireland. Arthur Guinness (28 September 1725 – 23 January 1803) was the founder of Guinness brewery. It is considered one of the most successful beer brands worldwide. It is brewed in about 50 countries and is available in over 120 countries. 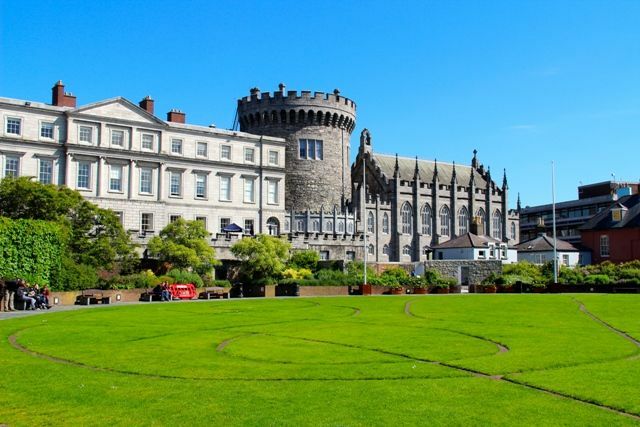 Dublin has several landmarks which date back hundreds of years. One of the oldest is the Dublin Castle. The Castle was first founded as a major defensive work on the orders of England’s King John in 1204. Another must-visit place in Dublin is The Book of Kells, located in the library of Trinity College. It is one of the city’s most visited sites in Ireland. 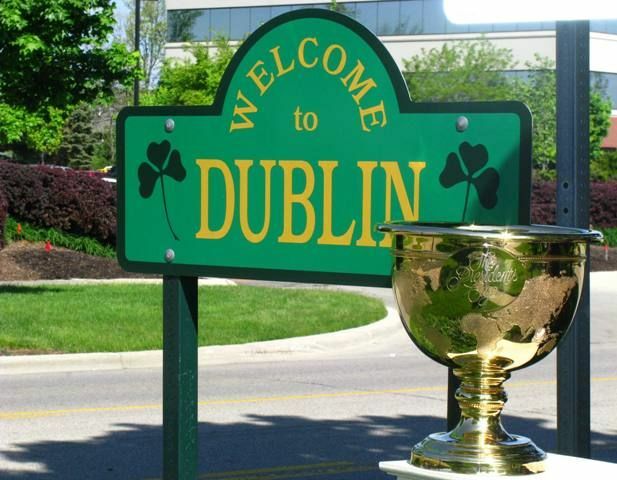 There are Twelve Dublin’s in the United States, six in Australia and one in Canada. 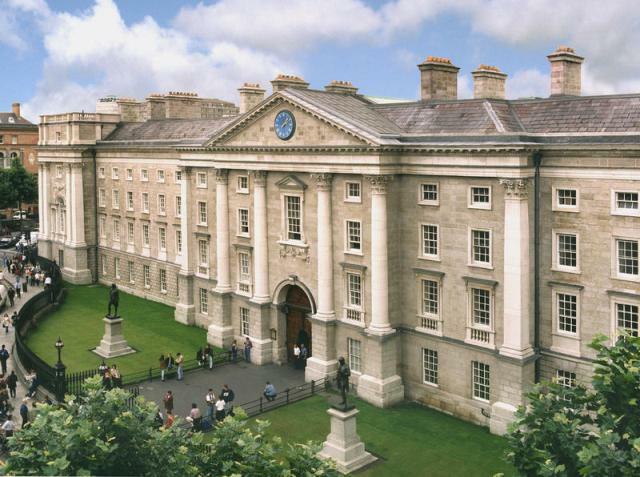 Trinity college is the prestigious college in Ireland. It is a college of the University of Dublin. The college was founded in 1592 as the “mother” of a new university. 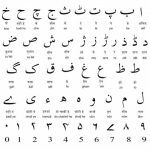 It was modeled after Oxford and Cambridge Universities.